International Shipping Network (ishipnet.com) is the first and unique global e-platform, dedicated exclusively to professionals of the global maritime community. 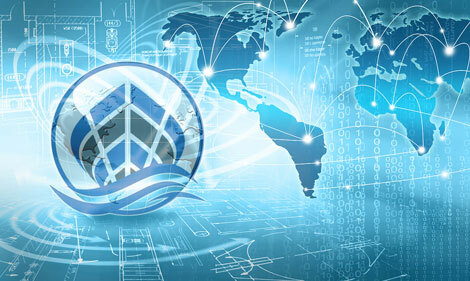 The aim of this network is to offer the simplification of processes required in maritime, but not only, professions, through a wide range of tools, built in ishipnet.com that were created according to maritime professional categories. The main object of shipping and the base point around which everything rotates, is the ship. So the "International Shipping Network" application is primarily addressed to all professionals who have a direct or indirect business relationship with ships. Control your company and do direct business by saving time and money. Find ships for your needs without long lasting searches, at the best terms. Stop the never-ending running after business and let business run after you. Bring your Services right in front of those who need them, but could not find you. Be notified for any quote related to your products from all arround the world. Do not ever lose a request again! Let it show directly on your monitor screen.